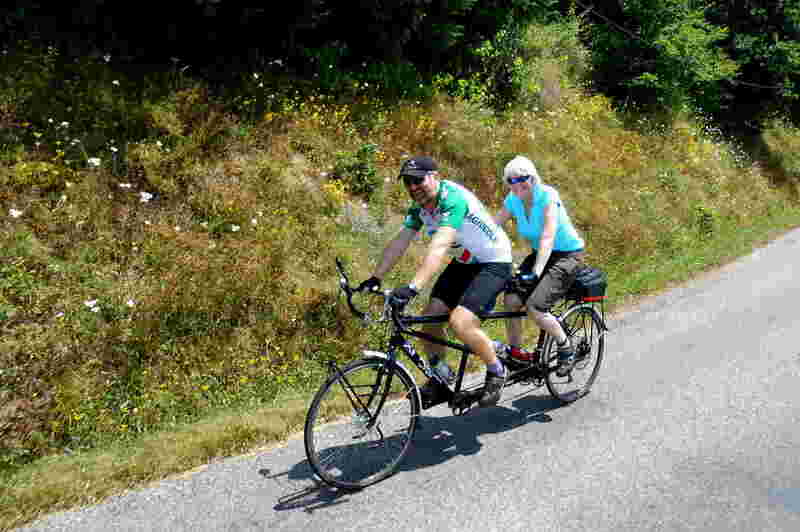 The Correze Region of France is little known to British Cyclists. 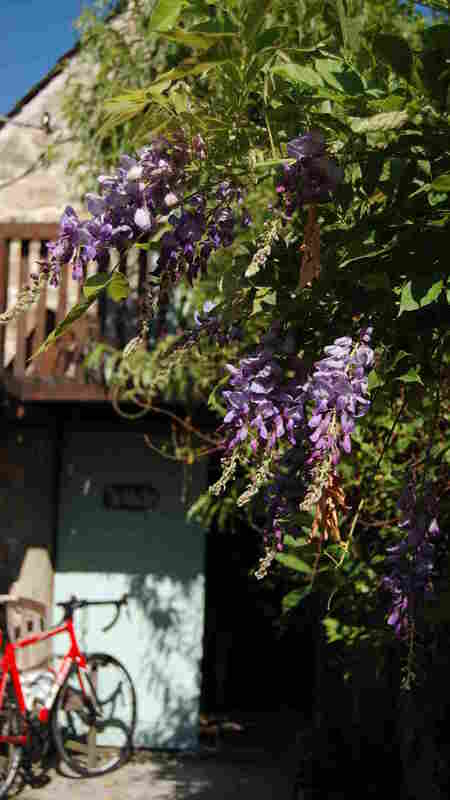 It is located in the foothills to the west of the Massif Central Mountains. 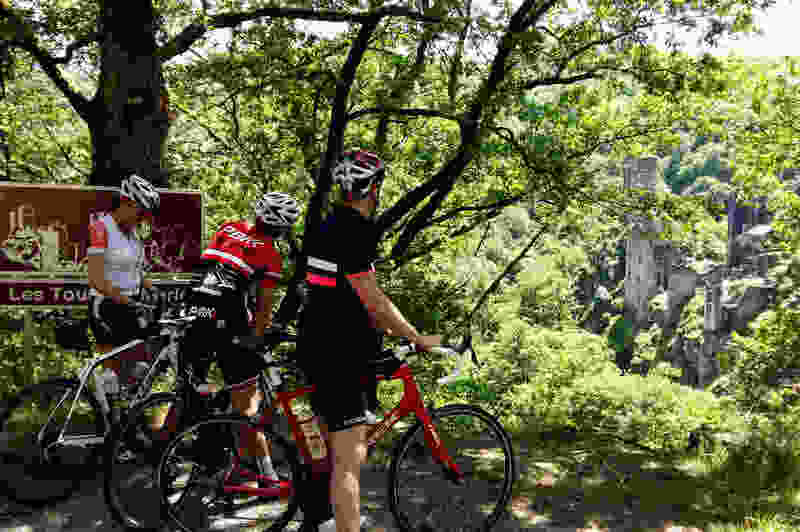 The plateau is intersected by many river gorges incuding that of the famous Dordogne River and is ideal for your cycling holiday, The area offers some of the most scenic and challenging cycling terrain to be found in France, on smooth and traffic free roads a real cyclists paradise. 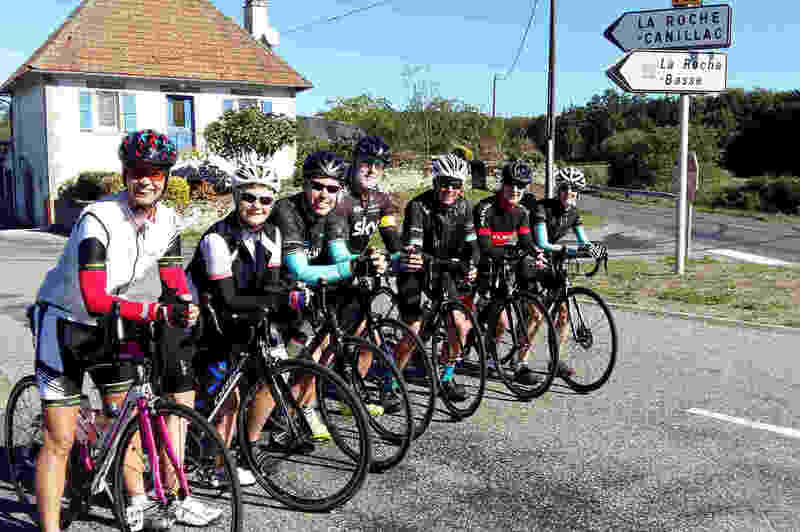 From our base close to the village of Espagnac, the huge network of roads and wide variety of terrain available, makes the area a paradise for your cycling holiday.. 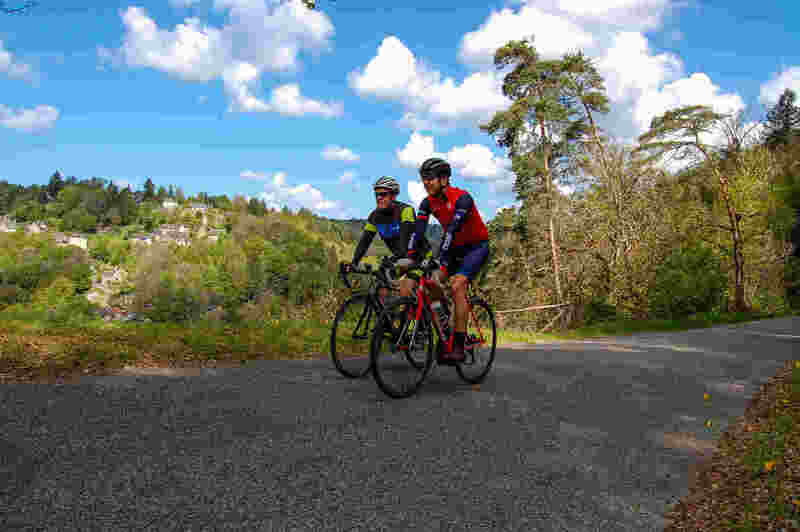 Routes range from scenic rides beside the Dordogne river, or a relaxing day visiting local lakes and villages on the plateau, to long challenging climbs in the Cantal mountains. There is something for everyone here, from fit beginners to hardened mountain climbers. We will help you select the best routes based on your experience and fitness level, and our extensive knowledge of the terrain and local weather conditions. Detailed directions and maps are provided for all our suggested routes, which have been designed to lead you to suitable stops for food and drink, and past places that are of particular interest. You will also have the back up of vehicle support in case of either a medical emergency or mechanical breakdown. 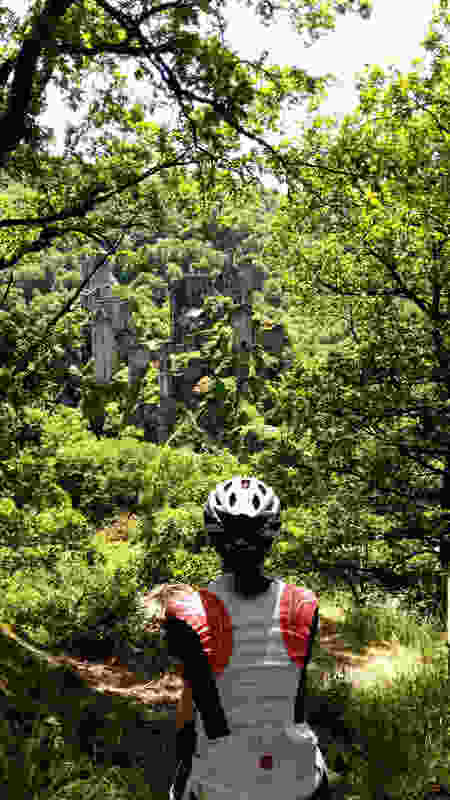 In these sections you wil find more detailed information about the type of cycling terrain available and an example of a weeks cycling holiday itinerary to give you a flavour of what to expect..
We include 3 to 4 days guided rides per week, if guests want to use this service, however if you want to cycle on your own then no problem. 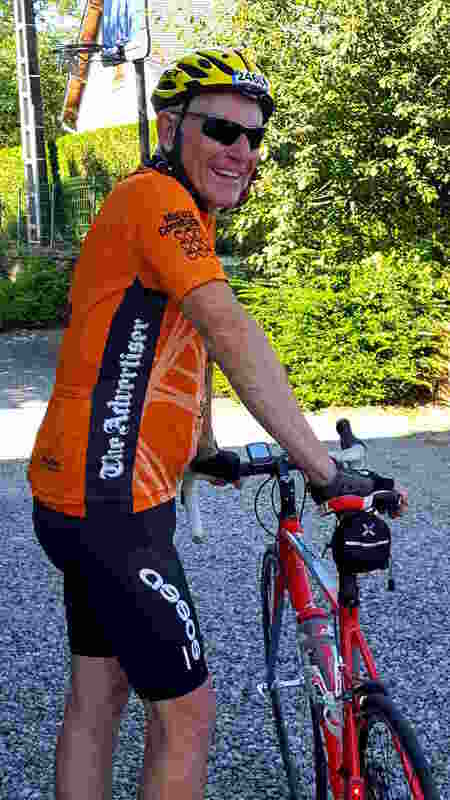 James has an extensive knowledge of the Corrèze and adjoining areas built up over nearly 10 years, so he can advise you and recommend rides that will give you the best cycling holiday experience. 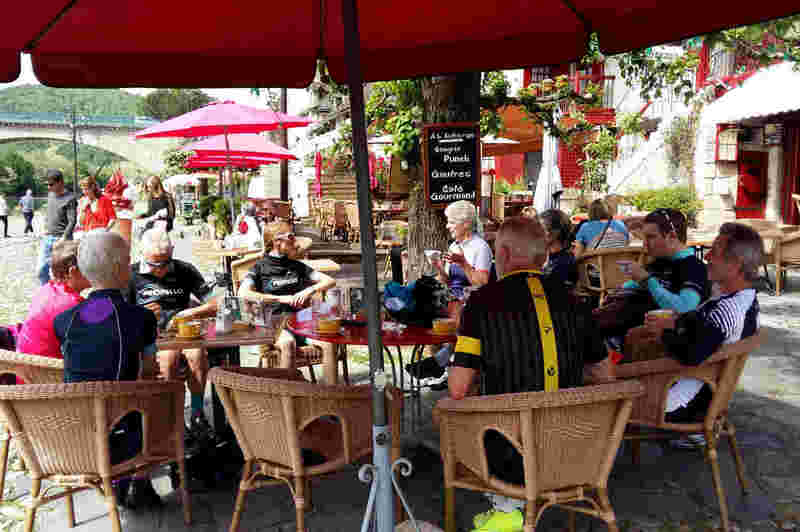 The rides are normally quite relaxed with coffee / drink and lunch stops and nobody will be dropped or left behind. 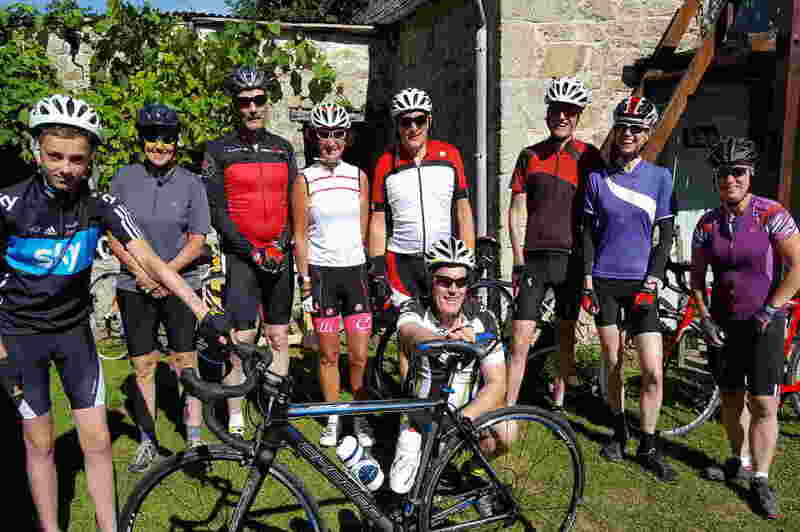 We will normally suggest a guided ride on your first cycling day so you can get your bearings, and James can get an idea of your cycling ability so he can tailor the week to your needs and desires.The terrain is very varied so there is usually something to suit everybody. 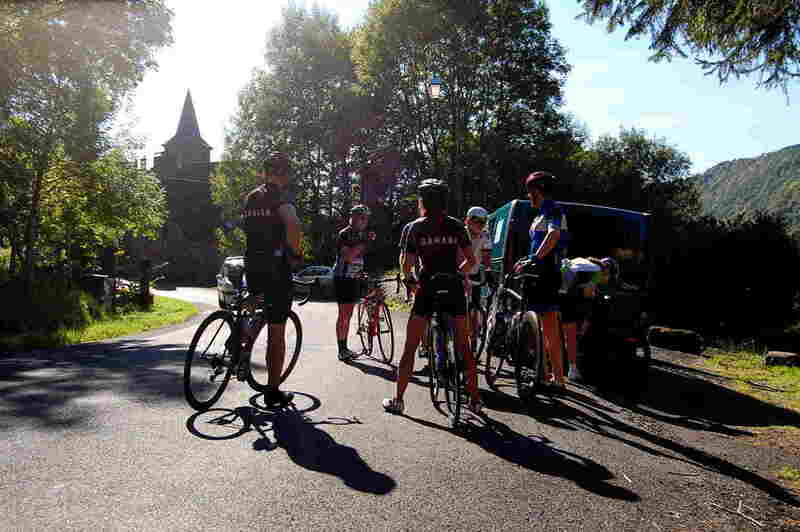 A normal day ride can be anywhere between approximately 75km to 120km depending on the terrain and the wishes of the group or individuals. If we have groups of mixed abilities we will always try meet individual needs over the week. For example, with the use of our crew bus we can shorten / adapt rides for some individuals in the group with so everyone has an enjoyable day. On non guided days, we have a large number of pre-planned routes you can use, or we can prepare something bespoke. GPX files and colour photocopied maps are provided. If you don't want the hassle of bringing your own bike, or if you are a first time road cyclist, we have a great selection of quality road bikes for hire to suit a range of sizes. 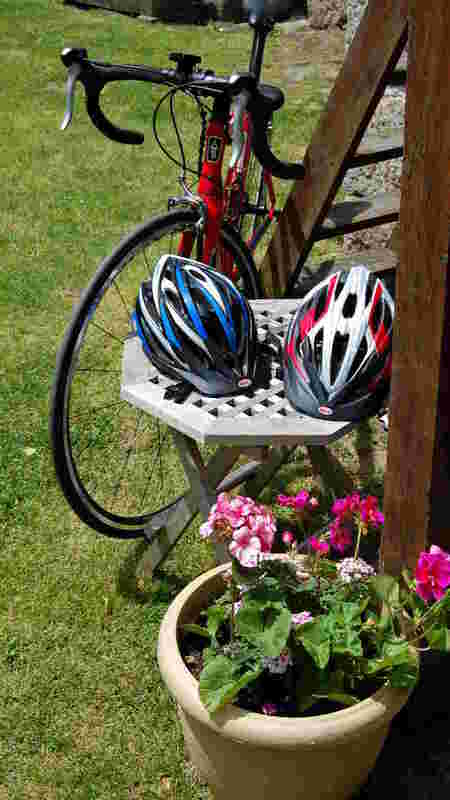 All bikes have had upgraded gears (mainly Shimano 105) which are suitable for the local terrain, and are supplied with a repair kit, computer & pump. Guests are invited to bring their own shoes and pedals which will be fitted to the hire bike. We also have some helmets for hire. 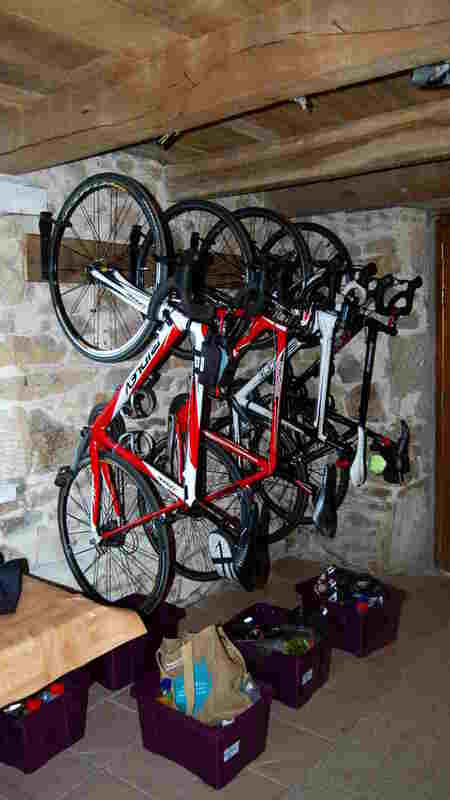 Bike Hire is charged at 26€ per day or 150€ per 7 day week.